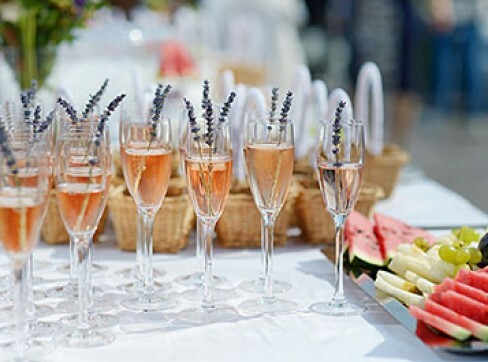 Plan An Event|Time to Celebrate! Impress your guests, and let us do the rest. 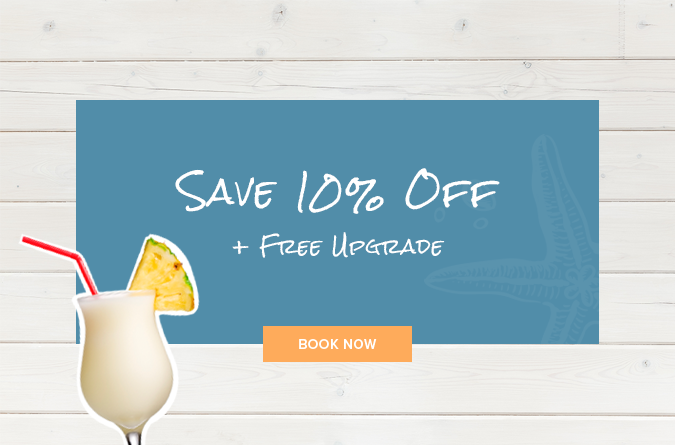 From family reunions to business meetings and bridal showers, let us make your milestone events more memorable with a Surfside Beach celebration. We offer incredible group rates, wedding room blocks, beautiful event spaces and the flexibility of working with your own vendors. Your favorite time of the year is right around the corner, and you can’t wait to see all of your family and friends. But before you can pack your suitcase and rush to the beach, you’ve got some planning to do. 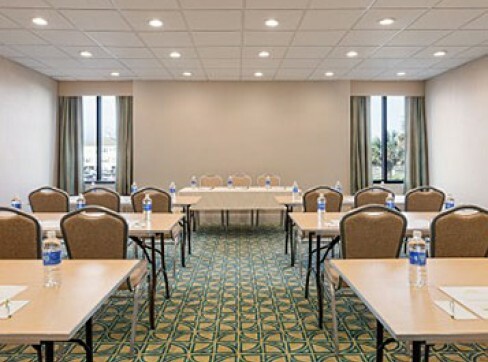 Luckily for you, Surfside Oceanfront Hotel has everything you need to plan the perfect event, including plenty of rooms to accommodate your entire group! Host memorable meetings and special events at our Surfside Oceanfront Hotel. A relaxed setting will provide the perfect atmosphere for your oceanfront retreat and our close proximity to Myrtle Beach will keep your guests entertained. We offer a meeting room space, spacious hotel accommodations, experienced staff, and the flexibility of choosing your own vendors to cater to all your needs! Plan the wedding of your dreams along South Carolina’s Grand Strand and allow our experienced staff to exceed all your expectations. Surfside is the ideal destination for an intimate beach wedding, and our oceanfront hotel has space to accommodate your guests. From the proposal and engagement photos to the beachfront ceremony and catered reception, our great relationships with local vendors will ensure that all of your wedding needs are surpassed.